Don’t let an injury interrupt your training this summer! 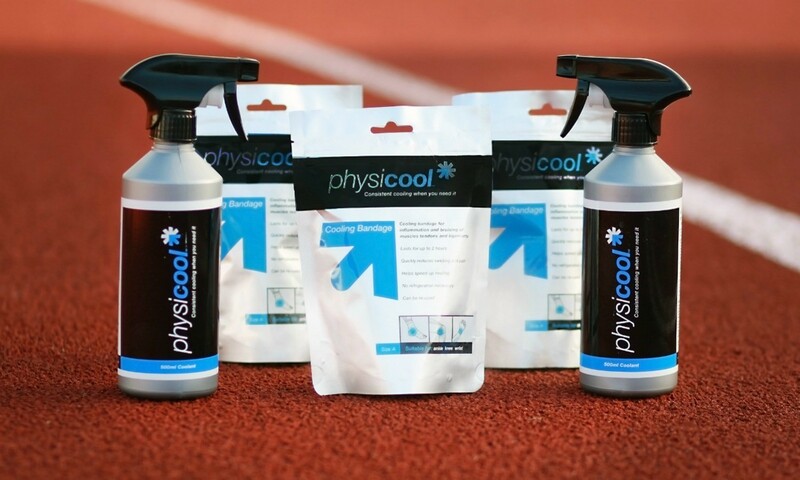 We’ve teamed up with Physicool and have a hoard of their recovery products worth £250 for you to win. In a recent clinical study, Physicool outperformed ice-based treatments. Their products are reusable cooling bandages used to treat sporting injuries, speed up recovery and help keep you cool this summer. Remember to include the handle @physicool1 in your tweets along with the hashtag #AW for your chance to win. If entering on Facebook head over to Physicool’s page here and post your sentence, indicating that you are entering the AW competition. Physicool’s favourite answer will win the hoard and will be contacted by Physicool directly.